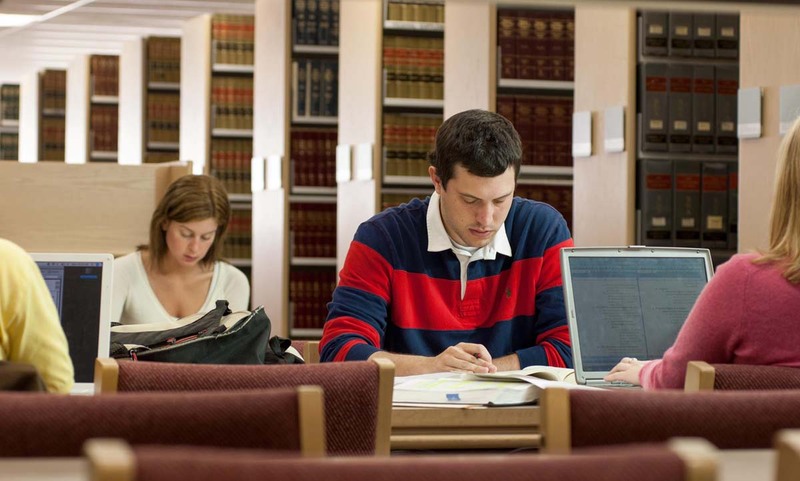 A Study Aid is a secondary source that covers a specific type of law. They give explanations, analysis, and overviews of topics, making them particularly useful for students. Go to the West Academic Study Aids Subscription website from any wired computer on campus, library or computer lab computer. Create an account using your Widener email address. After your account is created, you can sign in to your account anytime, anywhere. Available apps for offline and download reading: The West Academic Library App is a FREE mobile app for use on any Apple or Android device. The Mobile app allows you to read, highlight and take notes or listen to audio lectures while offline (without an internet connection). We will also unlimited and simultaneous use of Courtroom Cast for all students and faculty. Access to the LexisNexis Digital Library for 1L Students will be available the first week of classes during the fall semester. Available apps for offline and download reading: For most eBooks, choose from three platforms: OverDrive Read for in-browser reading, or EPUB or Kindle to read using your eReader device or app. If you need assistance signing up for or accessing a sub-login, please contact a librarian.